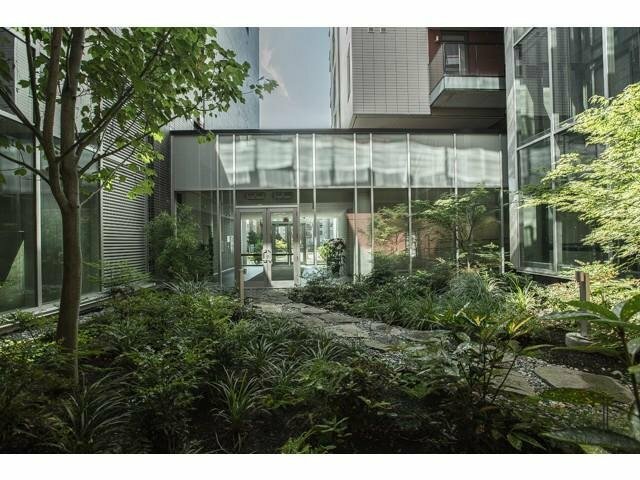 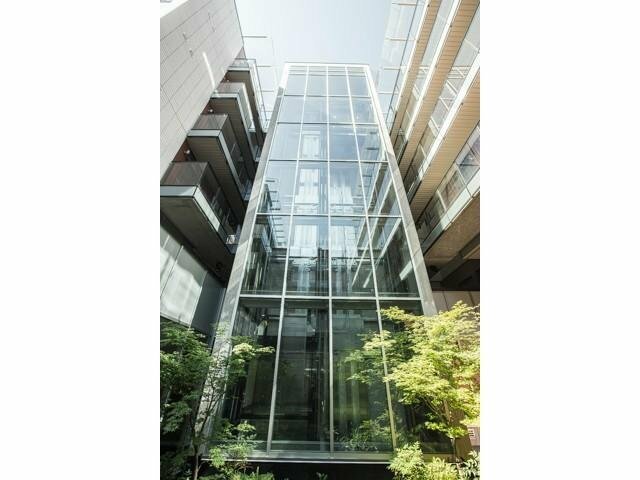 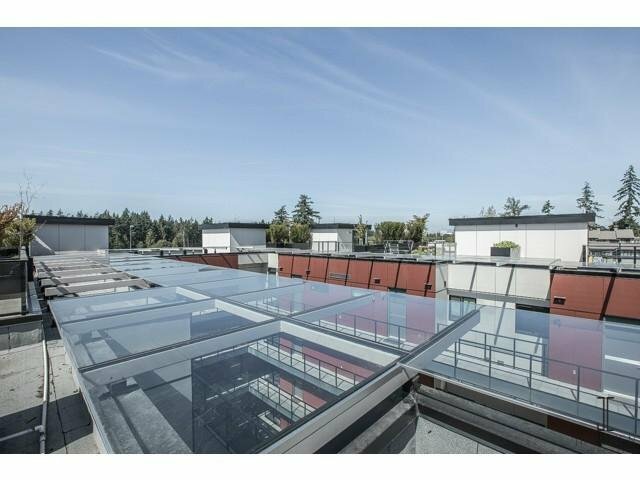 Situated in beautiful UBC campus, brand new residences "YU", designed by International Award winning Architects Perkins + Will. 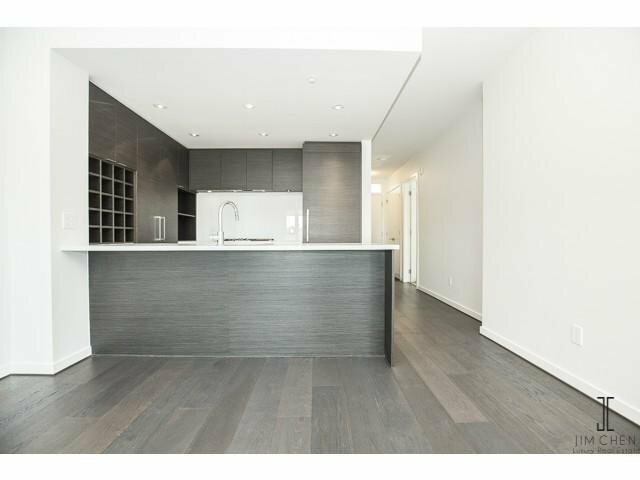 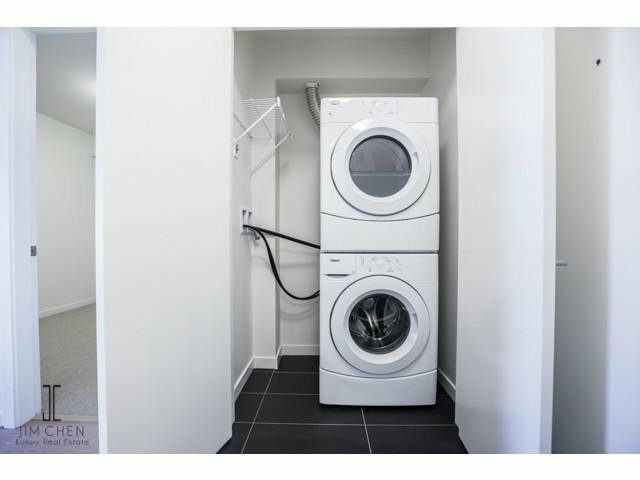 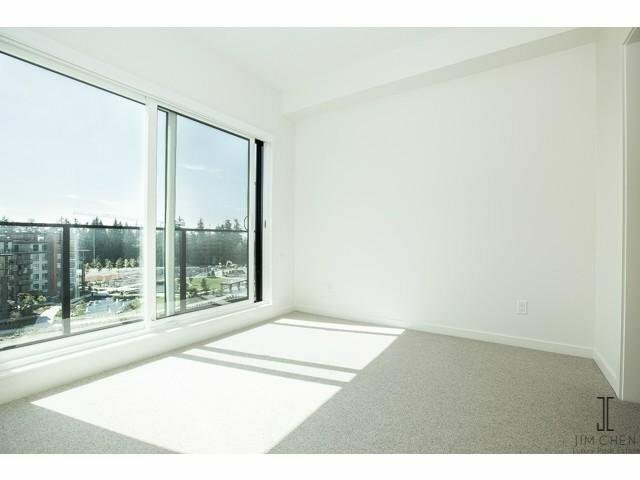 Truly elegant living with many features such as contemporary interior finish, open-plan layouts, quiet & efficient baseboard heating, wool carpets, custom cabinets, Quartz countertops, Bosch and Leibherr appliance package, soundproof walls & floors. 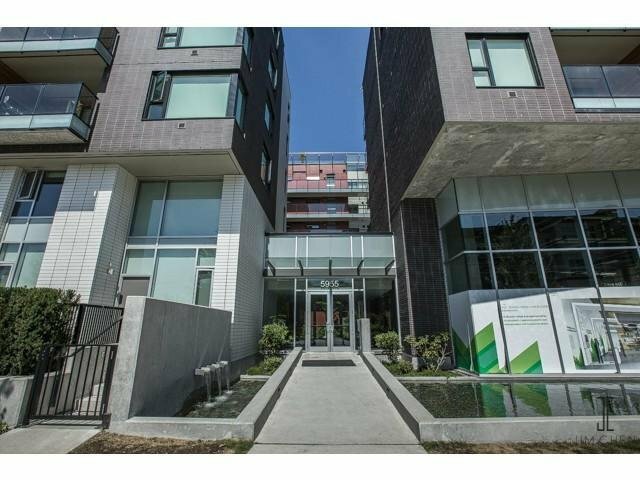 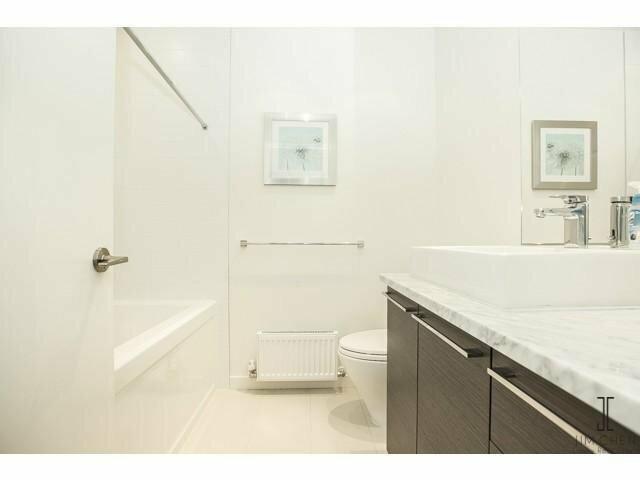 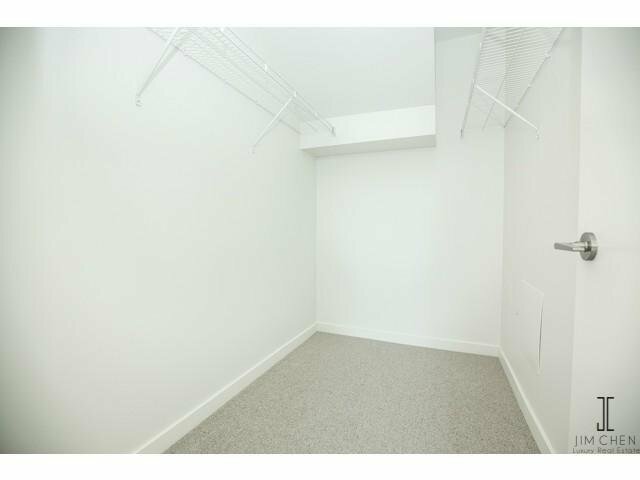 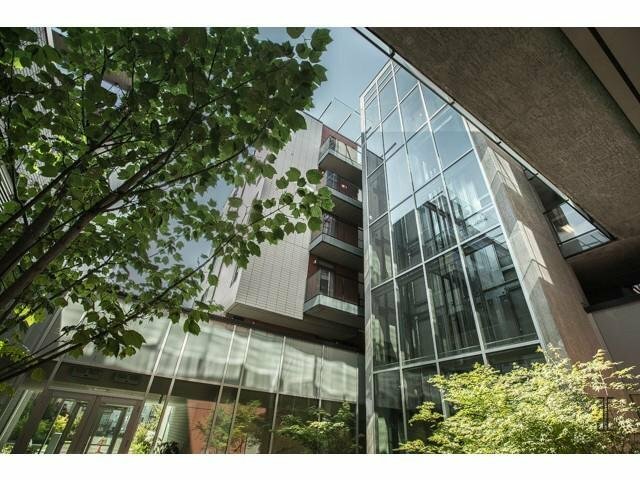 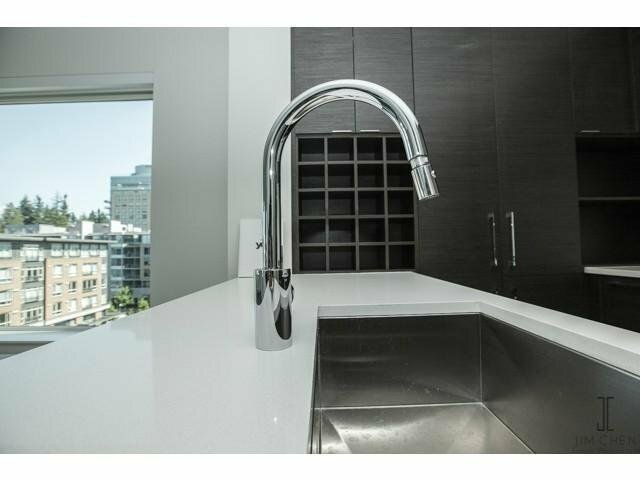 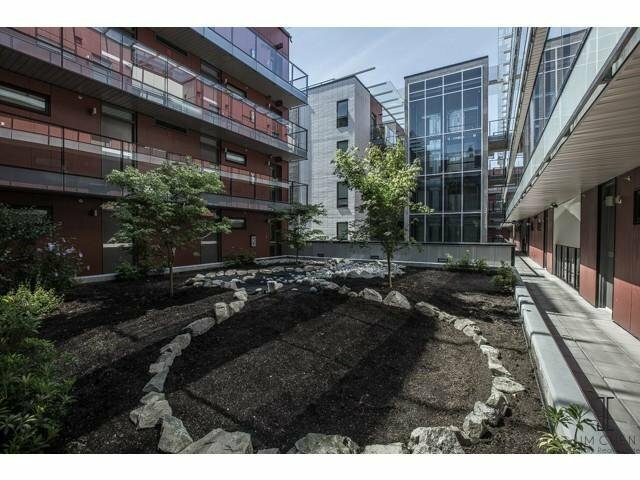 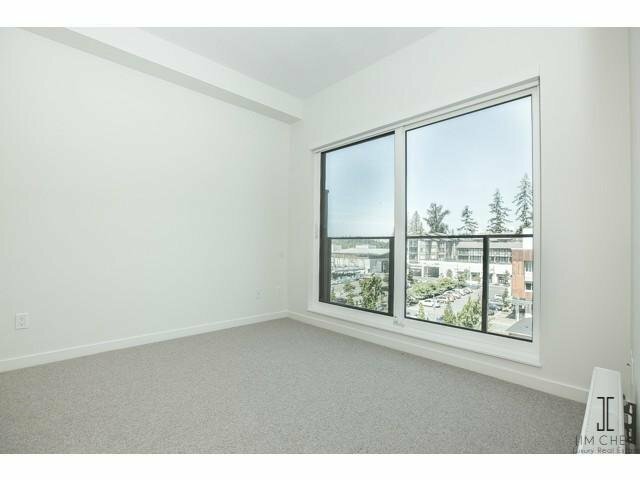 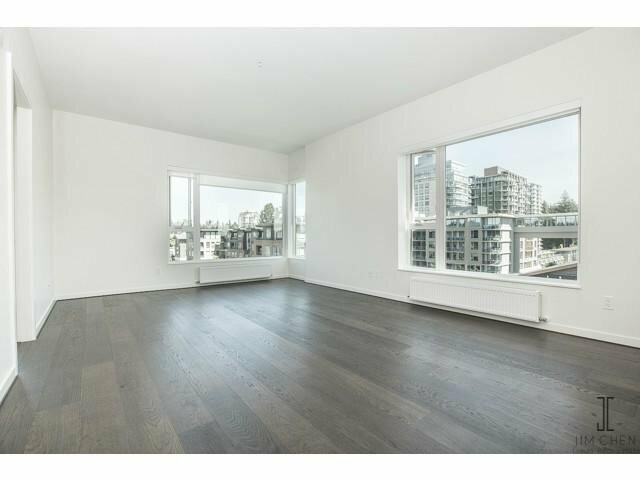 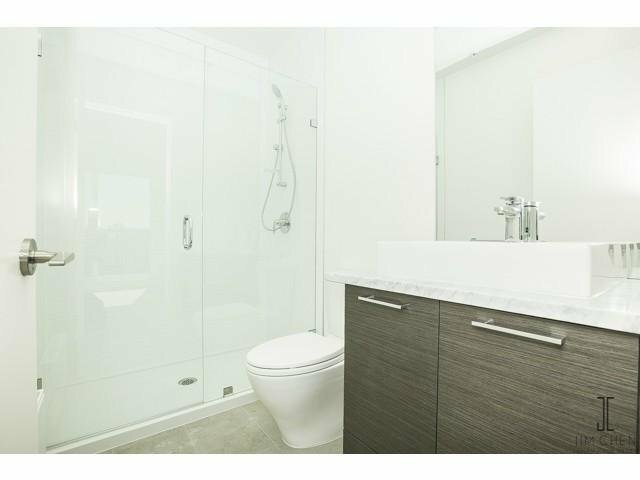 Close to shopping, banks, Pacific Spirit Park with 762 hectare of forest, two minutes walking to U-Hill.